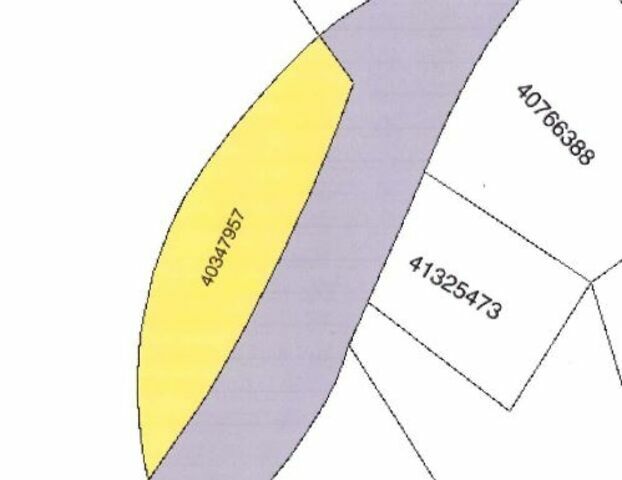 Lot Cs Cobequid Road, Lakeview (MLS® 201902299 ) COBEQUID ROAD - R-6 ZONING - THE OWNER WILL LOOK AT REASONABLE OFFERS. This building lot is on the left just past the entrance to Stonemount Subd. It is just over an acre and has already has road access into the lot. Municipal water service runs past this lot and can easily be brought into the property for your new construction. A good portion of the lot fronting on the Cobequid Rd. has a mature hardwood tree buffer while the portion of the lot behind this buffer is cleared and ready for your new build. Call today for more details about this property.